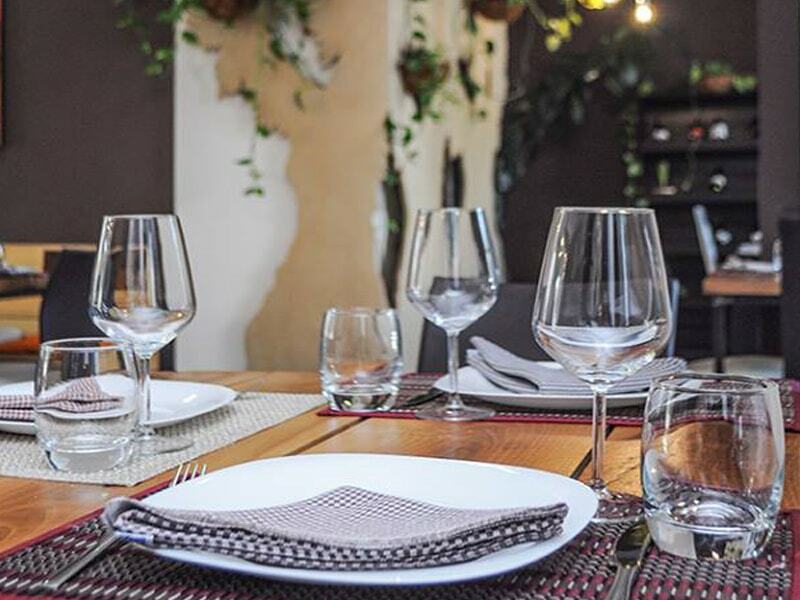 Looking for an Italian quality food? Vita 99 will not disappoint you! 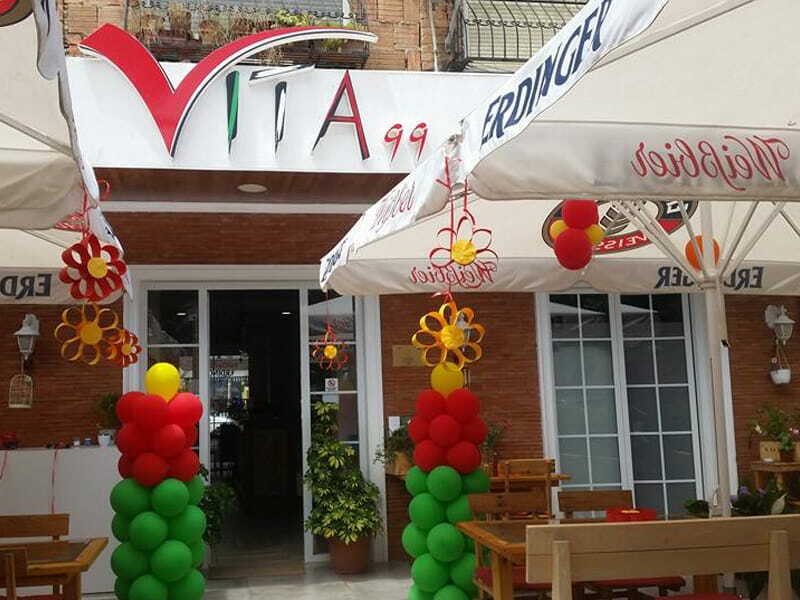 Vita 99, is the best restaurant for delicious pastas in Tirana. Here they provide healthy meal and without spending too much money. The venue of Vita 99 is very lovely and elegant. 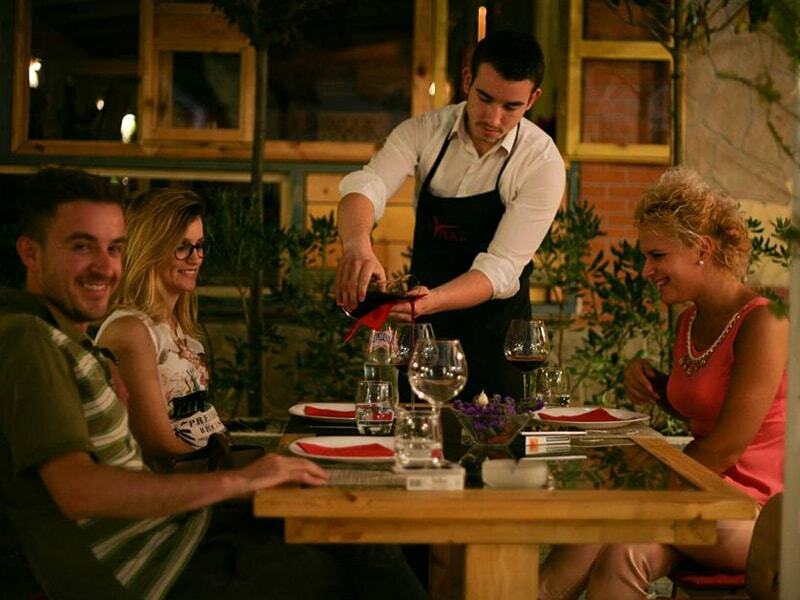 You can choose a family table to 2 chairs romantic tables. 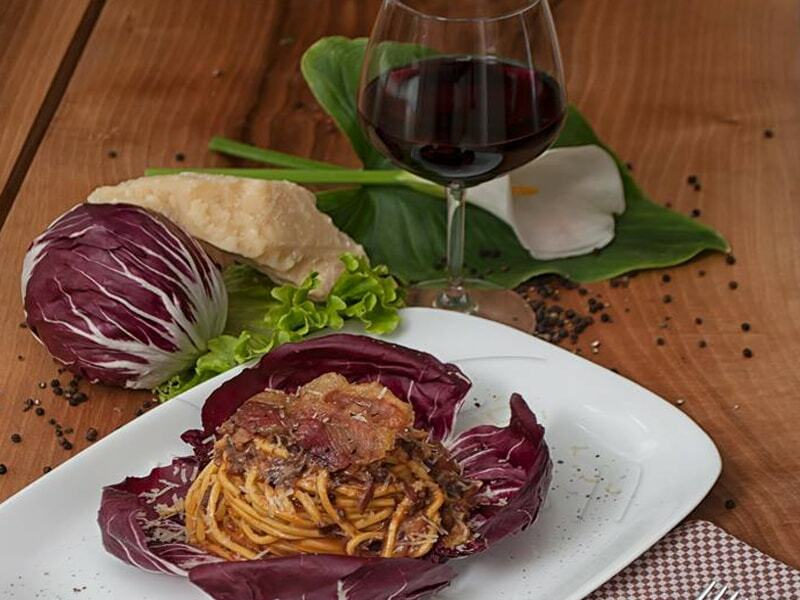 And the classic dishes they cook it the same as you can find in Italy.